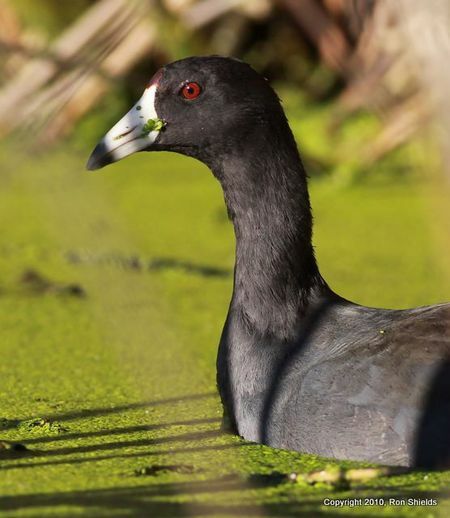 Ron reports: The coots are back!!! 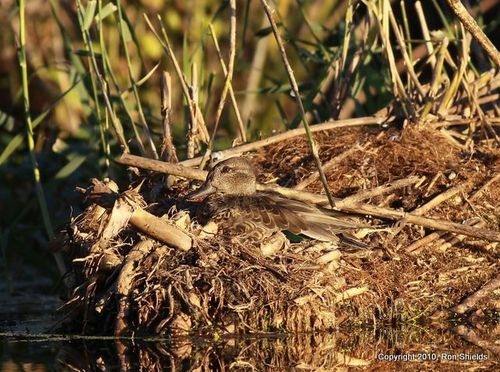 The attached image from Wednesday give evidence to their recent arrival in the Kearny Marsh. In addition, the almost perfect camouflage of this green-winged teal is comprised only by its brightly colored wing patch. Needless to say, the change of seasons has been extremely exciting.